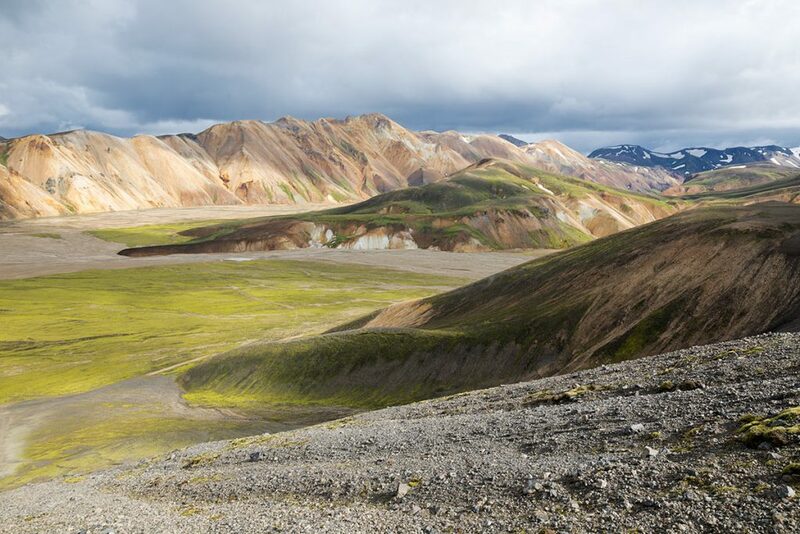 One of the most popular and most beautiful areas of hot water in Iceland is called Landmannalaugar. 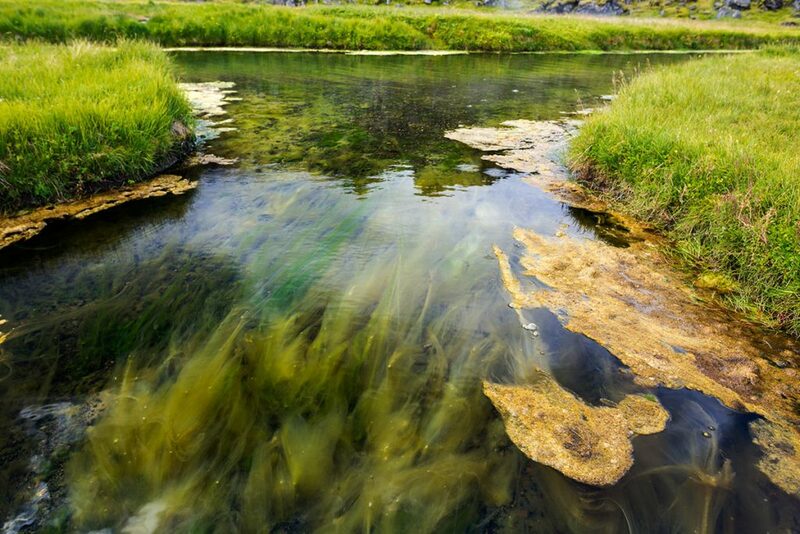 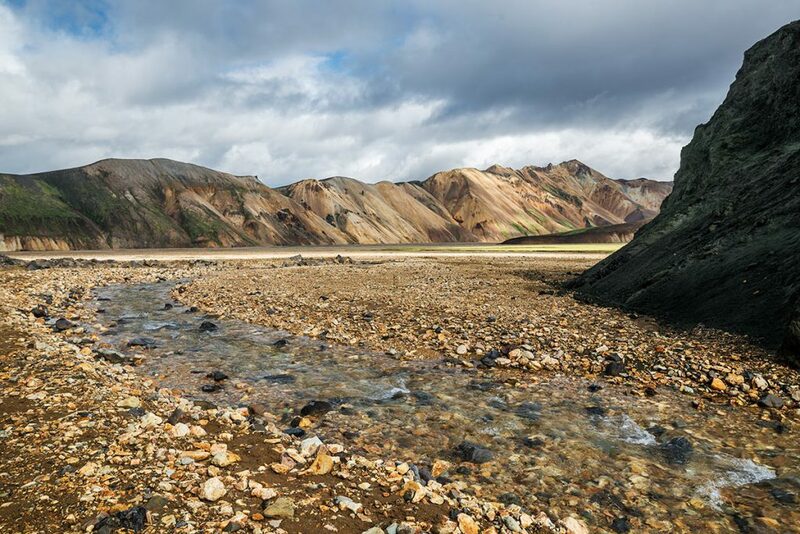 It is situated in the highlands at the food of Rainbow Mountains and Laugahraun lava fields. 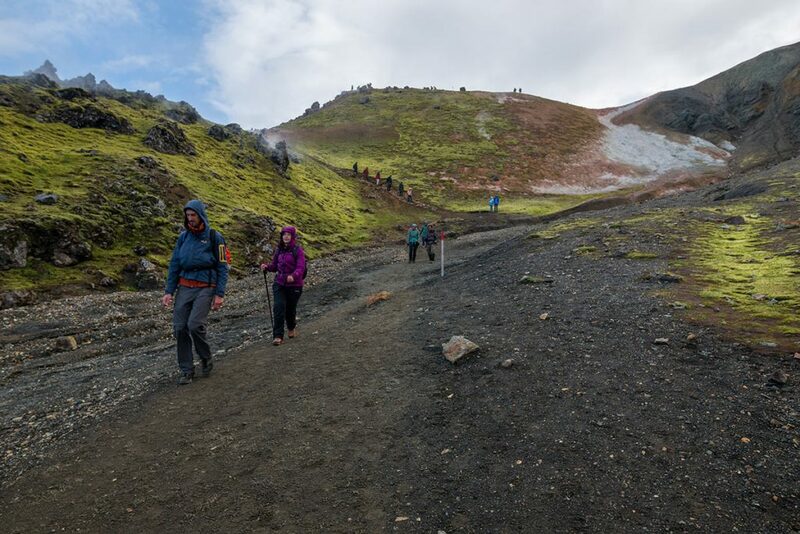 Here is the starting (or ending) point of Laugarvegur trek connecting Landmannalaugar and Thórsmörku (Þórsmörk). 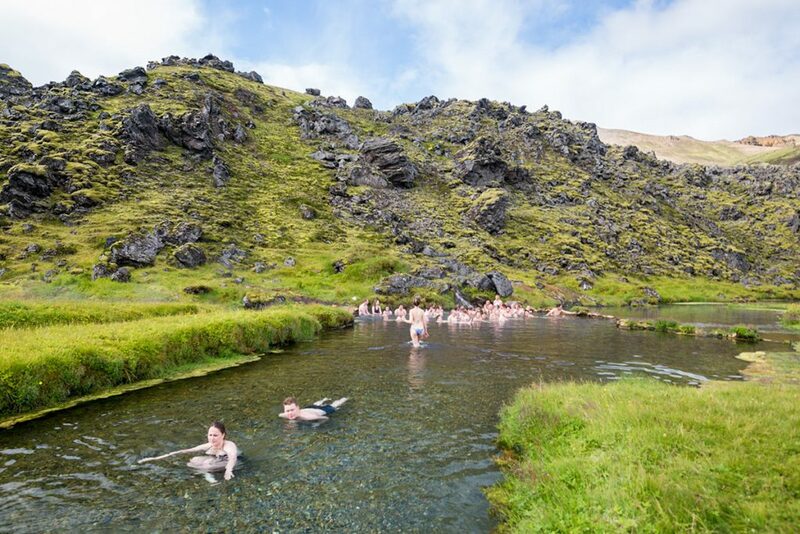 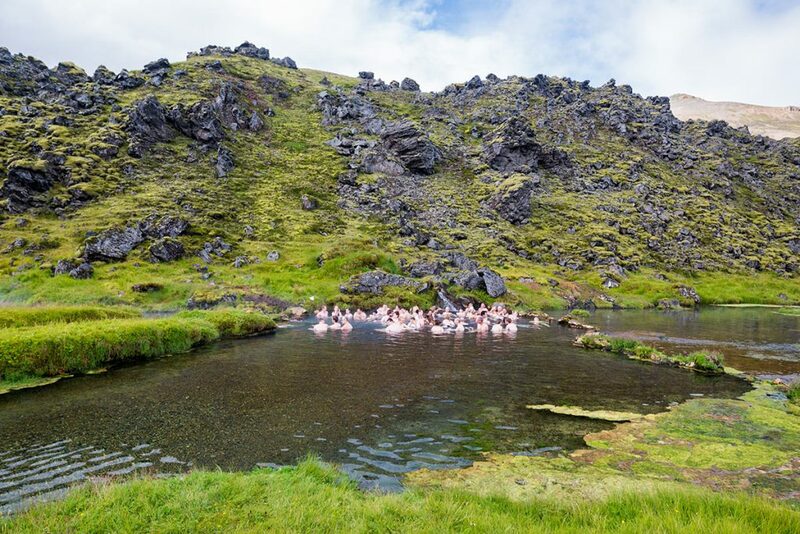 The hot water in the river merges with cold brook so you can easily find the perfect temperature for yourself. 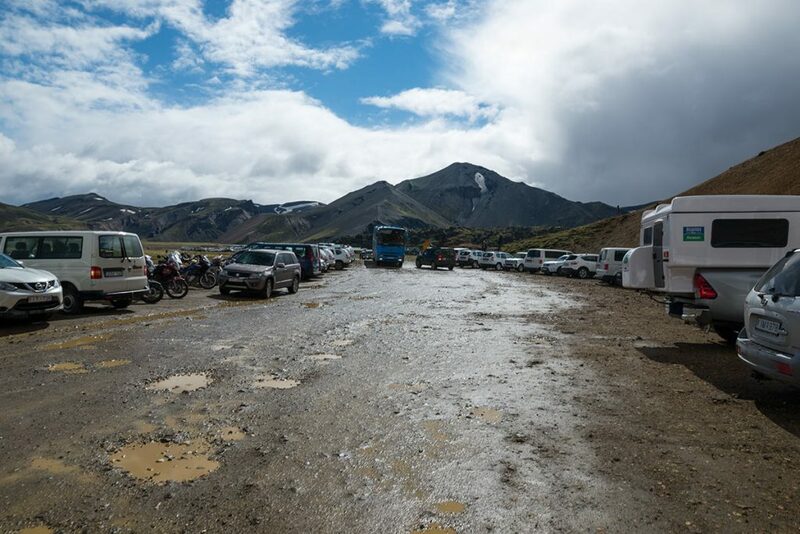 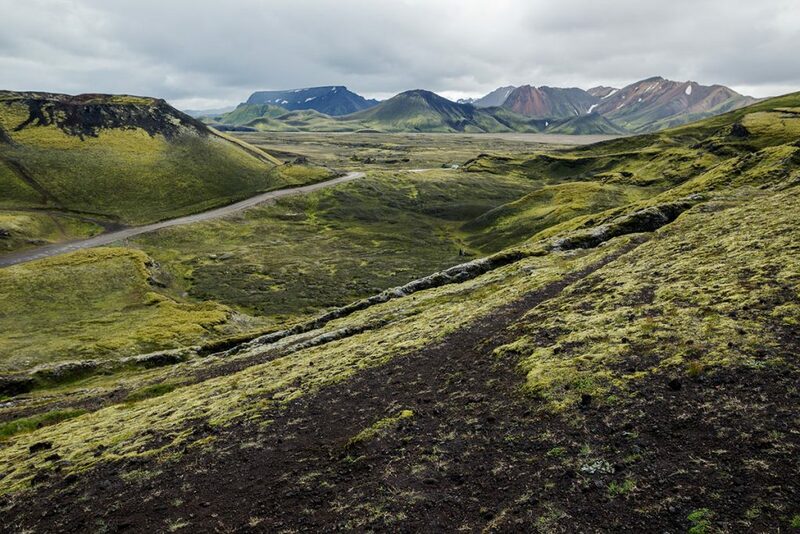 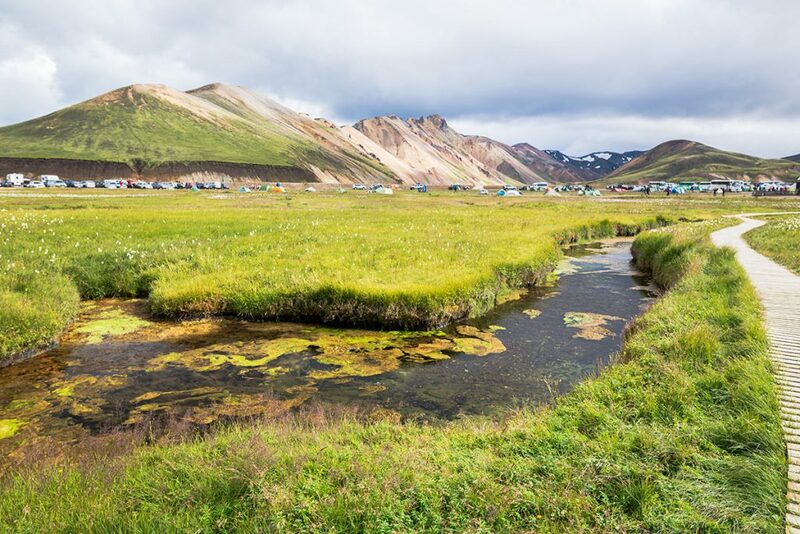 There is a campsite here in the summer months where you can spend the night and prepare yourself for the Lauarvegur (or take a rest after finishing it). 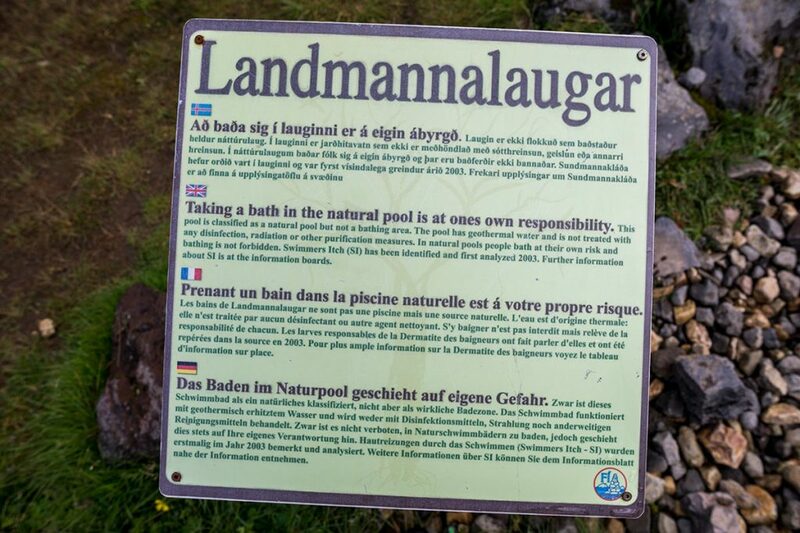 Please don´t try to look for hotels or so, you cannot find anything like this here. 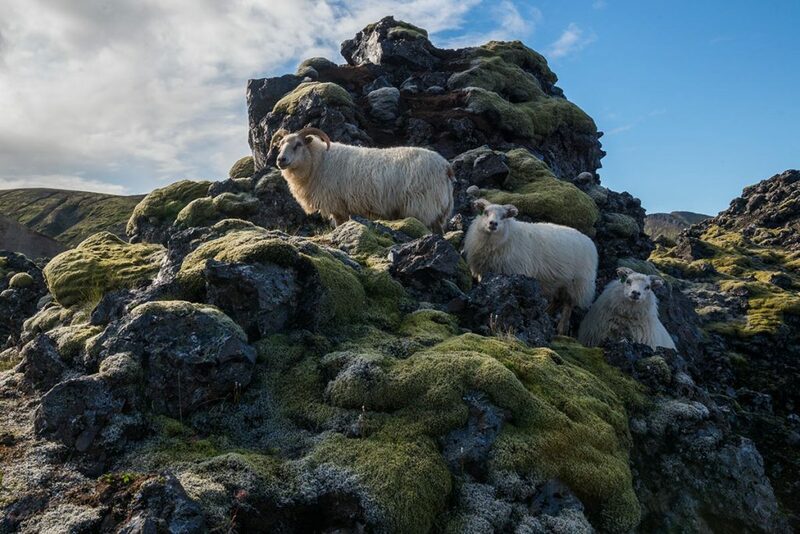 Just pure nature. 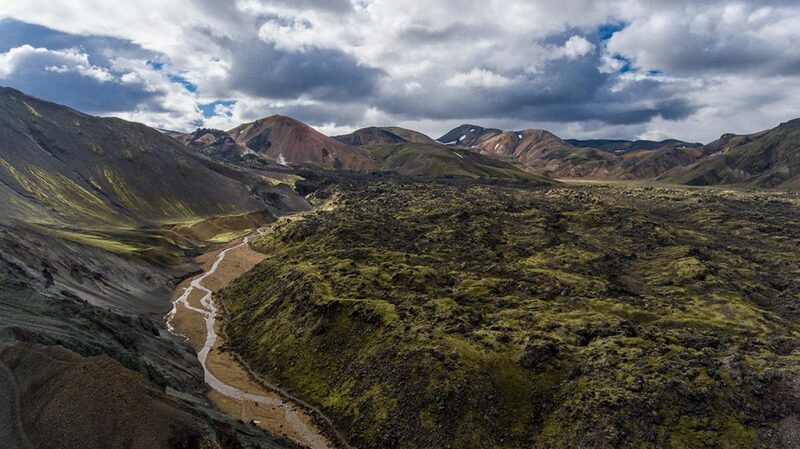 And it is well worth it to come here. 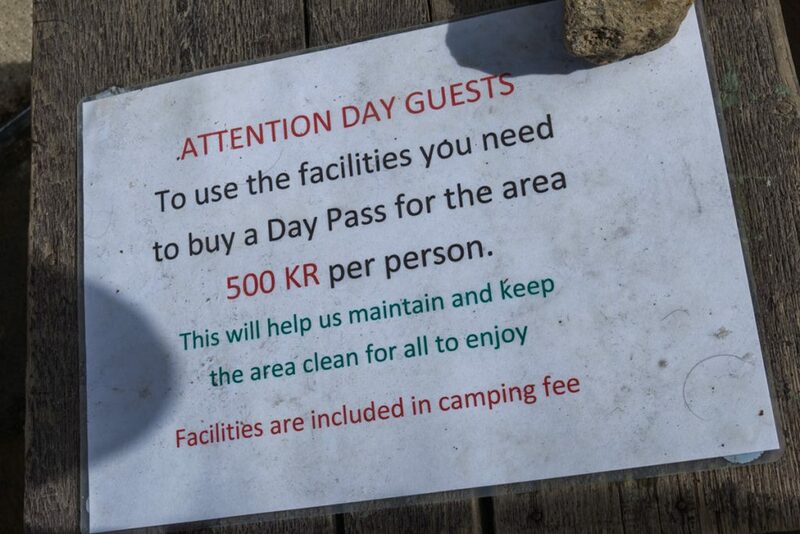 1) F26 – F208 is probabyl the most used one. 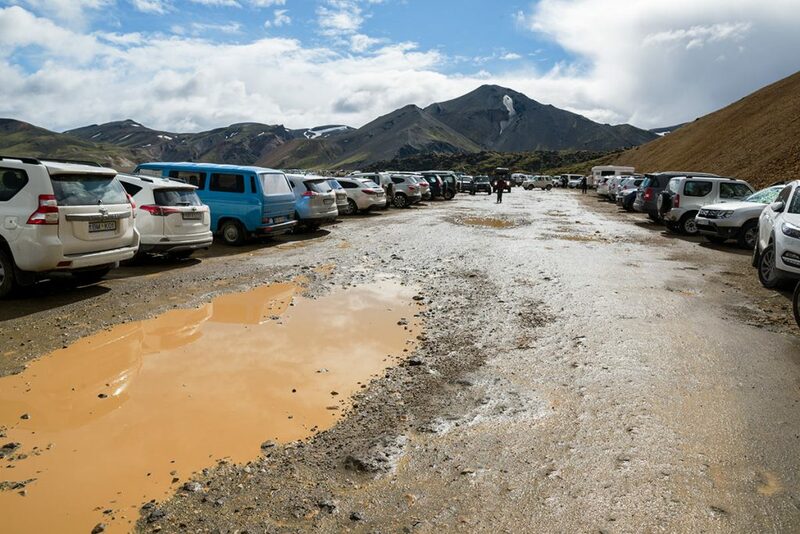 Even though this road is marked as ‘4×4 only’, when you are really careful and the soil is dry, you can make it with a standard 2WD (I saw here Renault Clio, Toyota Yaris aso. 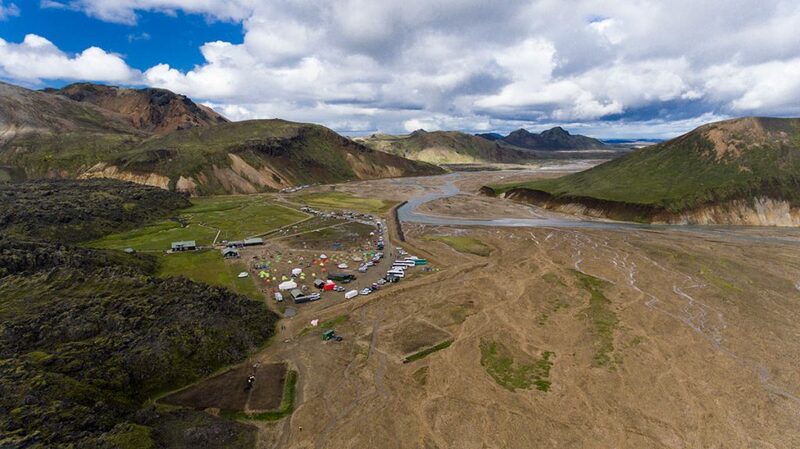 ), until the parking lot befor the river crossing (GPS: 63.995354, -19.060389). 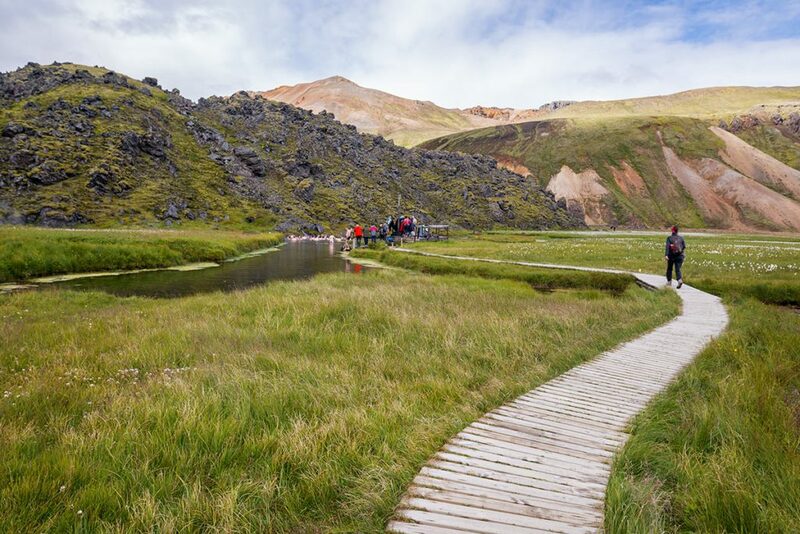 There is a bridge for pedestrians to cross the river. 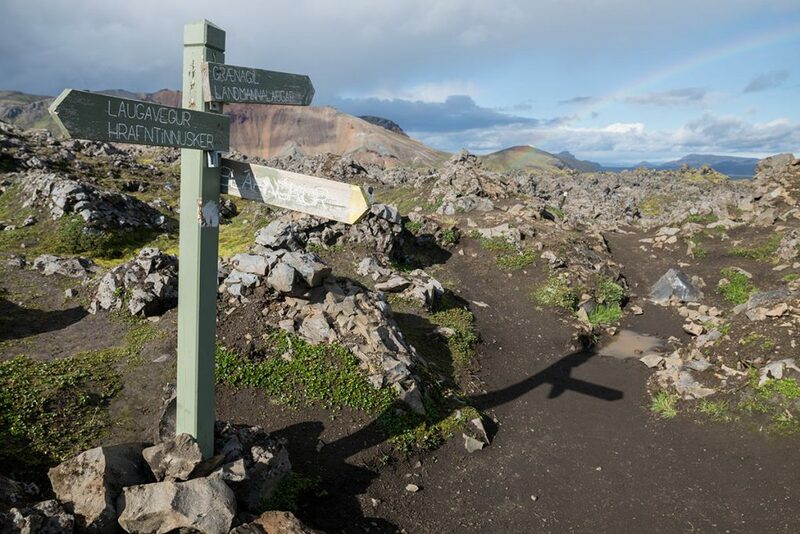 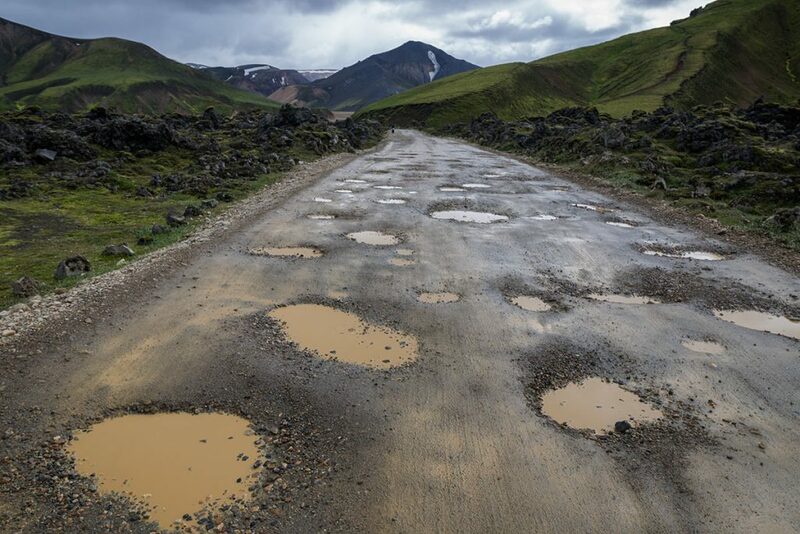 If you are going this way, do not miss Walley of Tears – Sigöldugljúfur. 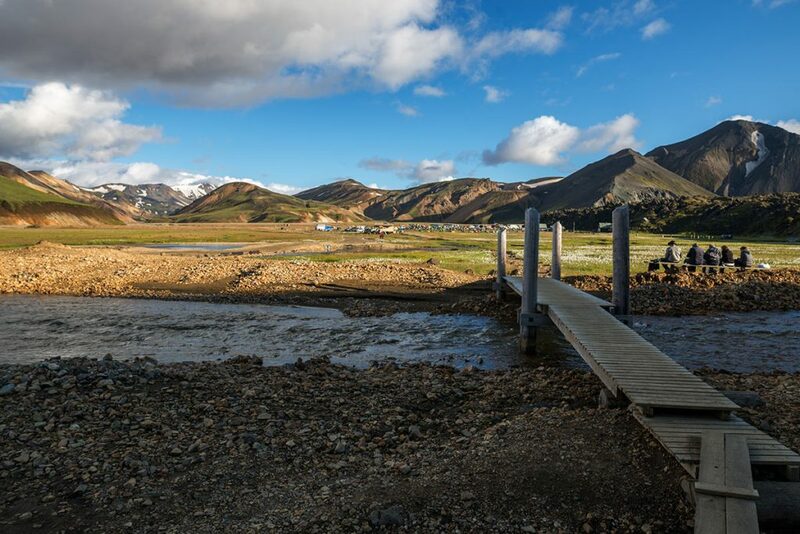 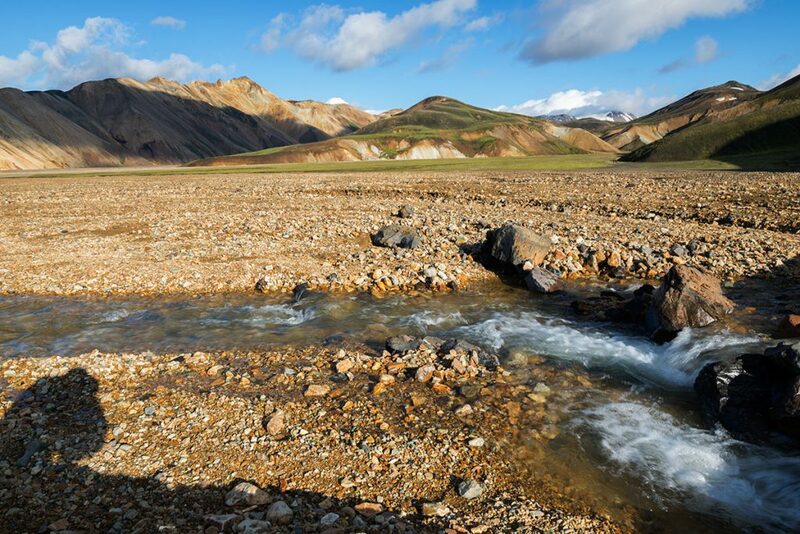 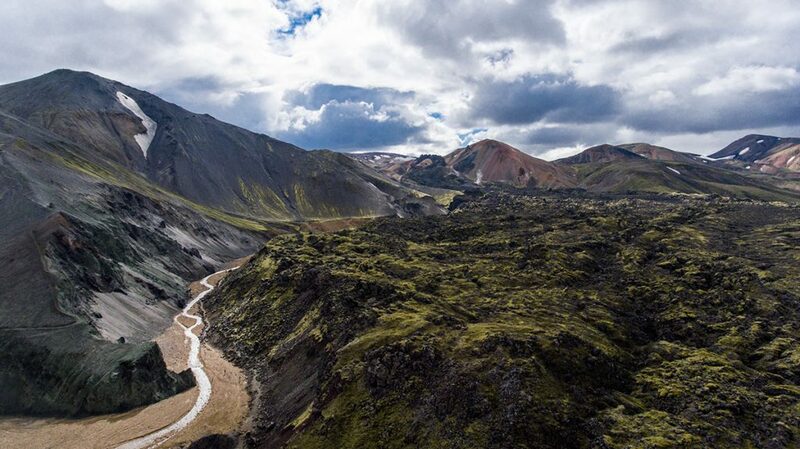 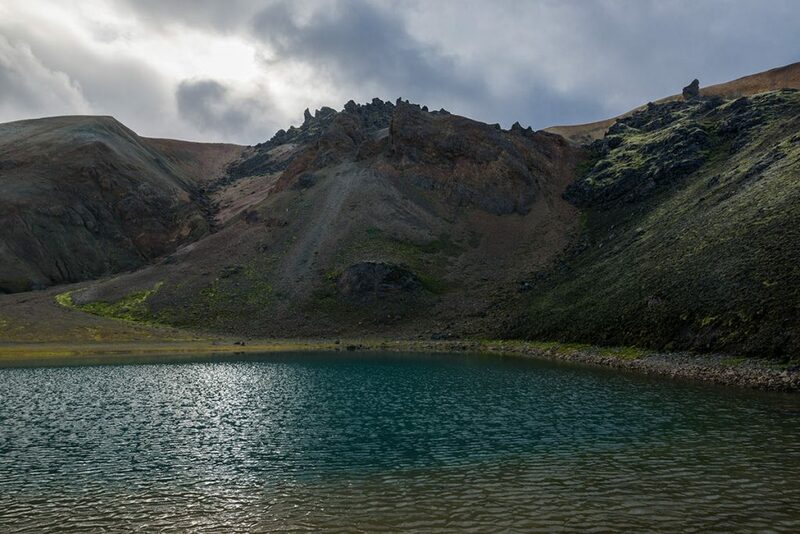 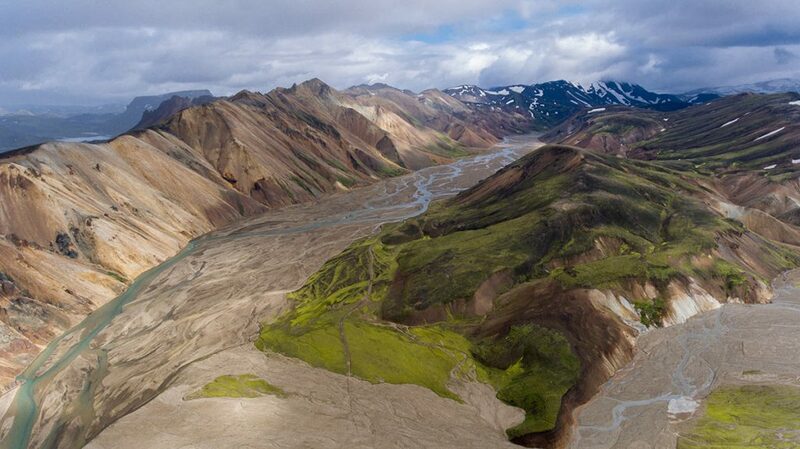 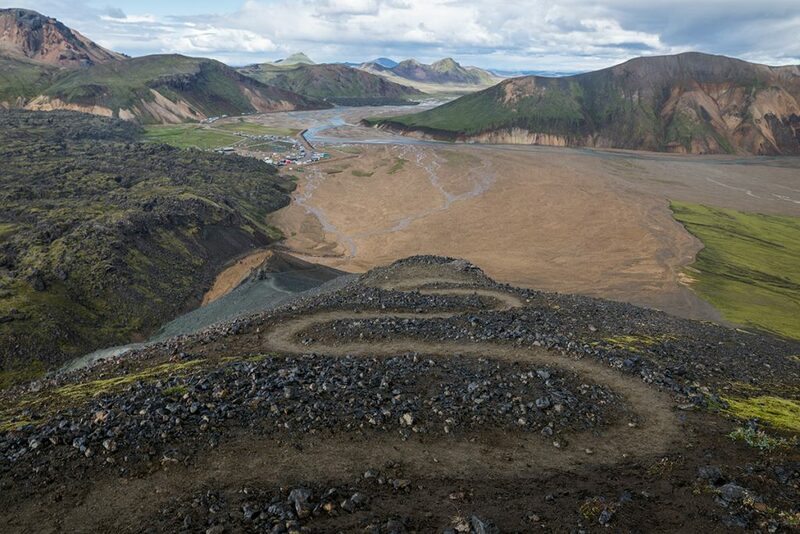 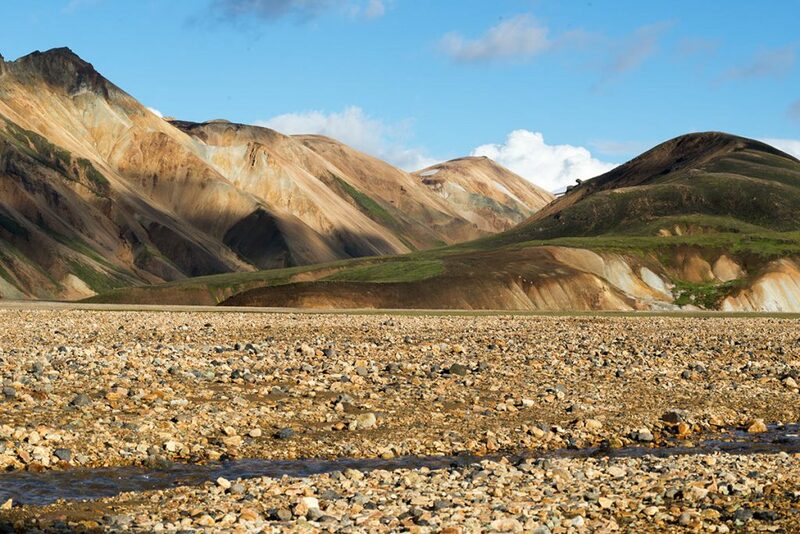 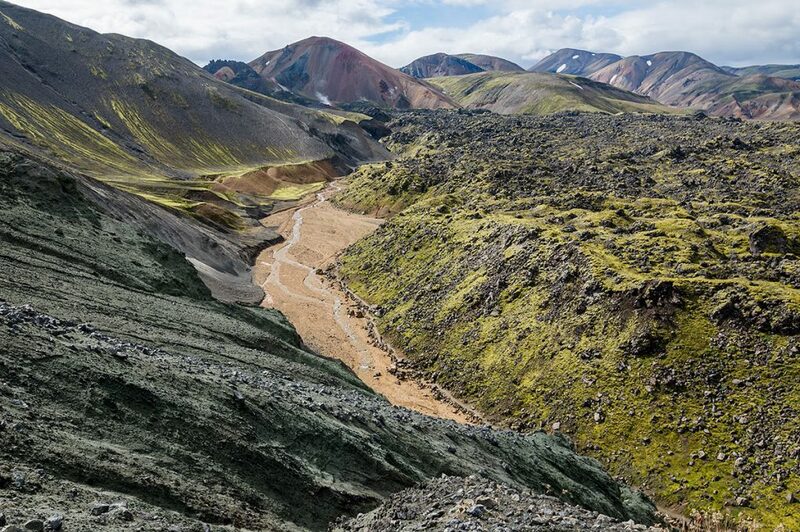 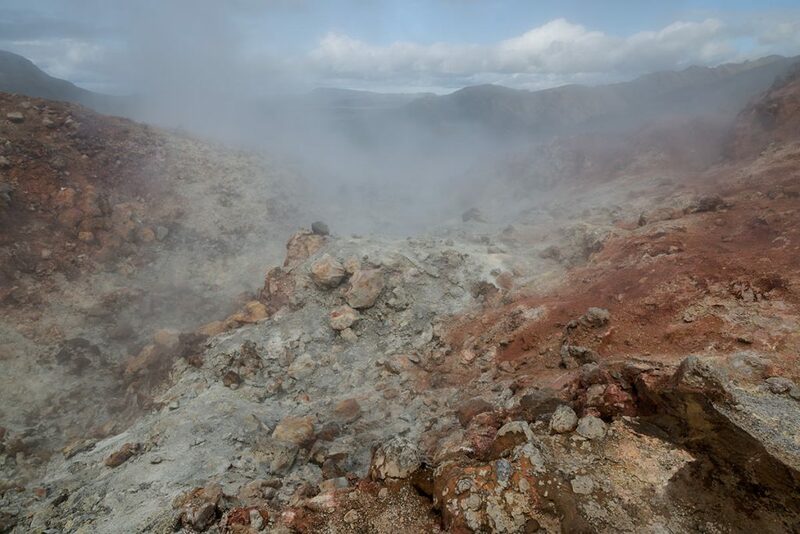 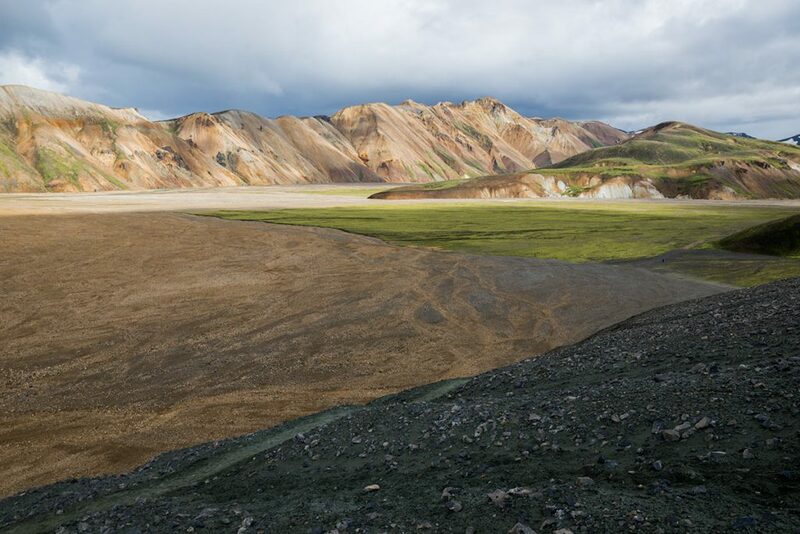 GPS coordinates of Landmannalaugar: 63.992294, -19.062571 Take me there!